Volodymyr Omelyan, the Minister of Infrastructure of Ukraine predicts that Ukraine will not sustain losses due to the cancelation of the trains to Russia as 112.ua reported. "These offers (the cancelation of the traffic with Russia, - 112.international) are not just the offers of the Infrastructure Ministry but of many others central bodies of the executive power. I hope that after their consideration and approval at the state level, we will be able to speak loud about them. The talks about the tragedy, losses and reduction are manipulation," he said. According to him, during the last four years, the passengers' flow to Russia reduced from four million people to 800,000. "During the last few years, the passengers' flow to Russia reduced significantly. If in 2014 the railway traffic transported more than 4 million people, then today this sum fell to 800,000," Omelyan said. Moreover, he reported that the trains will be used for inner transportation in the case of the cancelation of the traffic with Russia. "Talking about the railway traffic, the flow reduced, and we have the significant growth of the demand for the inner transportation. All these trains used for the traffic with Russia, according to us, can be used for the inner transportation of the Ukrainians during the vacation season or any other directions with a great demand and lack of the trains. So, there will be no losses at all," he emphasized. Earlier Omelyan claimed he signed a "historical document" concerning the restriction of the traffic with Russia. As it was reported earlier the issue of the termination of the railway traffic with the Russian Federation is on the agenda, however, it should be supported by the Council of the National Security and Defense and the Cabinet of Ministers. 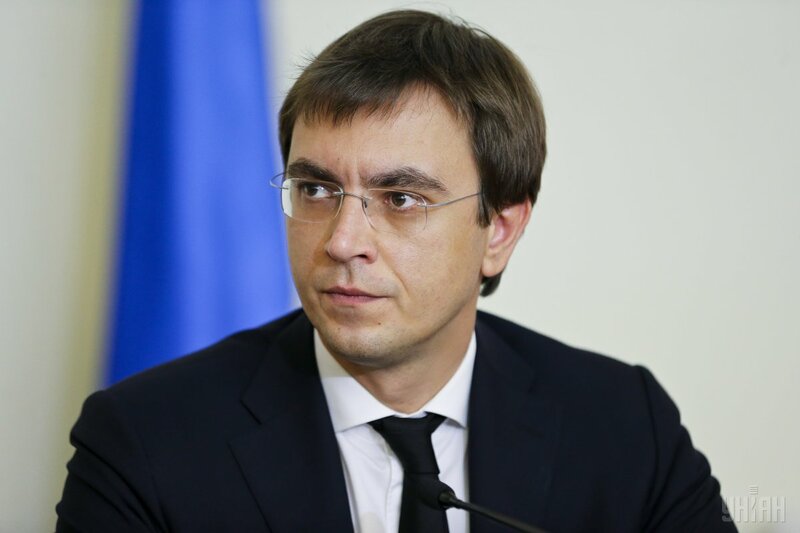 Earlier we reported that Ukraine is considering to terminate the railway traffic with Russia, as Volodymyr Omelyan, the Infrastructure Minister, stated. As it was reported, Russia switched the railway traffic to the ways which pass over Ukraine since December 11, 2017. The relevant decision came into force on November 15. After that, Ukrzaliznytsia (Ukrainian railways, - ed.) is considering an option to close the railway traffic with Russia.